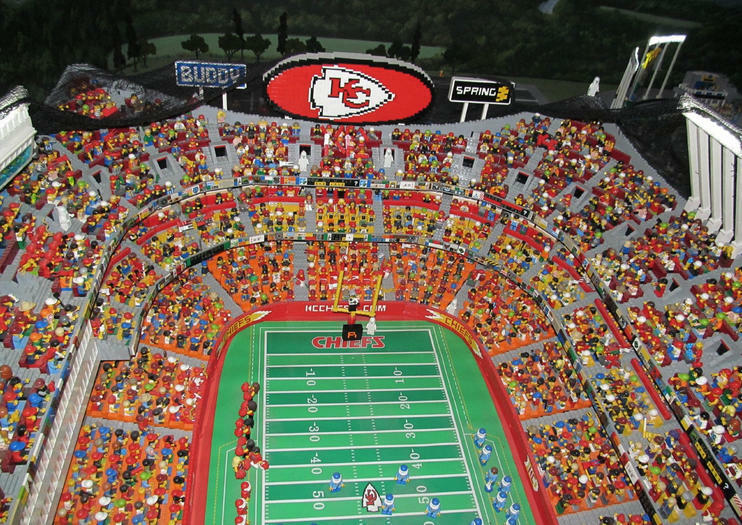 Based on the popular brick toys, LEGOLAND Kansas City is a colorful world of play and discovery for kids. Interactive experiences encourage creativity through 4D cinema, master classes on LEGO building, play areas, and an exciting laser ride. Special to this Legoland location is an exhibit featuring the buildings of Kansas City made entirely of LEGOs (MINILAND). There are also several rooms built for celebrating special occasions, making it a popular spot for birthdays and other parties. Walking throughout, it's almost as if someone has taken the toys so many of us know and love and created a life-size playground with them. Many of the exhibits focus on a theme from the toys, whether ninja training or acting as Merlin’s apprentice. Kids can also learn how LEGOS are made in the factory tour. Though the discovery center is especially suited for fans of the LEGOs toys, there is something for everyone to enjoy. Legoland Discovery Center Kansas City is particularly recommended for kids ages 3-10. Visits typically range from two to four hours in length, and kids must be accompanied by adults. Located in Kansas City’s Crown Center, parking is available in covered garages (free with validation.) Admission costs $18 and is free for kids under 2. Legoland Kansas City is open daily from 10am. There are also combo tickets with the nearby Sea Life park available. There’s no end to the fun to be had at LEGOLAND® Discovery Center Kansas City! LEGO-loving children — and accompanying adults — can unleash their imaginations at numerous family-friendly attractions. Focus your LEGO laser to zap trolls and spiders; visit miniature Kansas City, made out of LEGO® bricks; and see who can build the fastest vehicle. Large, soft bricks are the perfect building materials for little ones in the DUPLO® Village. When you need a break from the activity, watch your favorite characters at the 4D Cinema.